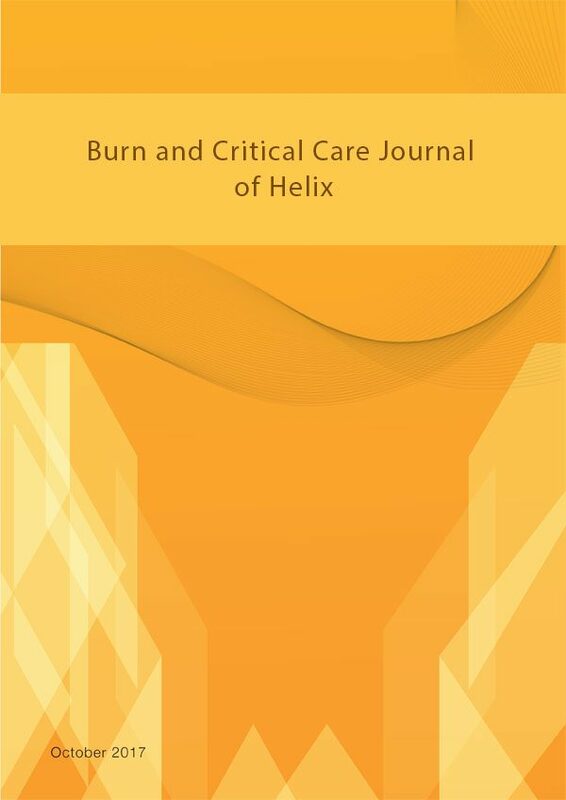 Burn and Critical Care Journal of Helix, is a peer-reviewed, international publication focused on the prevention, treatment, and rehabilitation of burn victims. The topics are cross-disciplinary and range from surgical treatments, reconstruction, and post-surgical care to physical, occupational, and behavioral therapy to the latest tools on diagnosis, treatment, and prevention. The audience is a diverse range of burn care specialists including surgeons, physicians, nurses, therapists, counselors, and researchers. 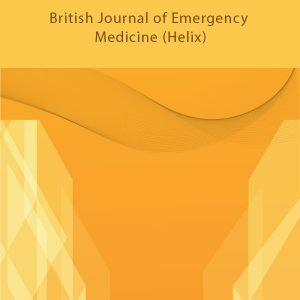 The aim of the journal is to inform readers on all aspects of burn injuries including the clinical, scientific, psychological, and social. 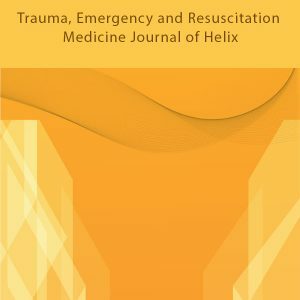 Articles include research findings and novel clinical approaches to care and patient management.